German luxury label Escada proves categorically that it’s not only the Italians who understand fashion. 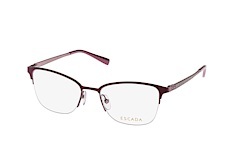 Escada is a tribute to femininity and stands for modern elegance, exclusivity and absolute glamour. 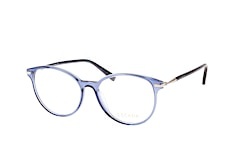 The label was founded in 1978 by Margaretha and Wolfgang Ley and has since become an integral part of the fashion world. 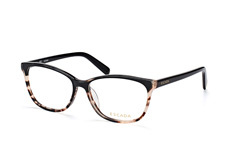 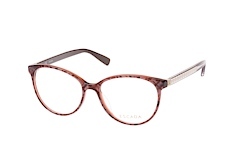 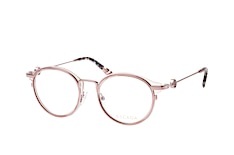 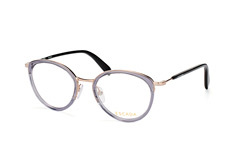 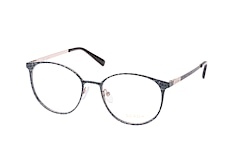 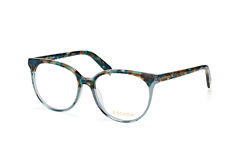 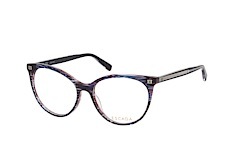 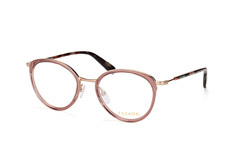 The Escada collection boasts ladies' glasses characterised by a clear, soft design style and a strong love of colour, which together, perfectly emphasise the brand’s feminine silhouette. 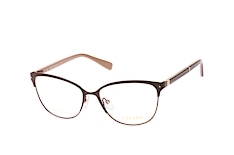 The range predominantly uses neutral tones such as black, brown and grey, accented by exciting colour combinations and shades to give a touch of distinctiveness. Sophisticated details such as the use of filigree metal applications, exciting patterns and combinations of different materials provide the characteristic touch of grace that is the foundation of all of the glasses in the range. 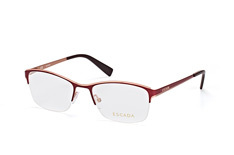 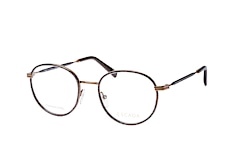 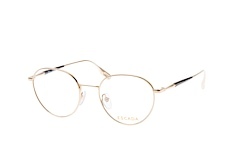 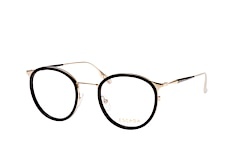 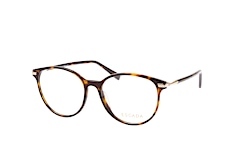 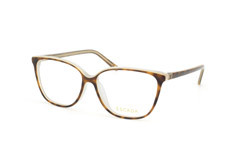 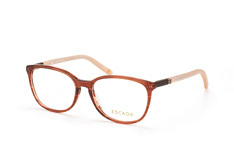 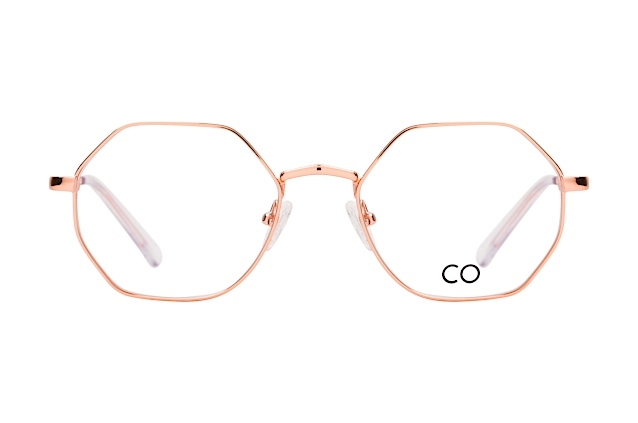 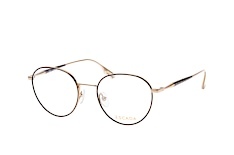 High-quality materials, the highest-quality finish and an excellent fit sum up Escada and make their glasses a reliable companion for any occasion. 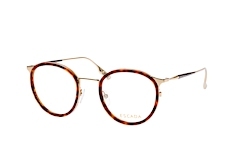 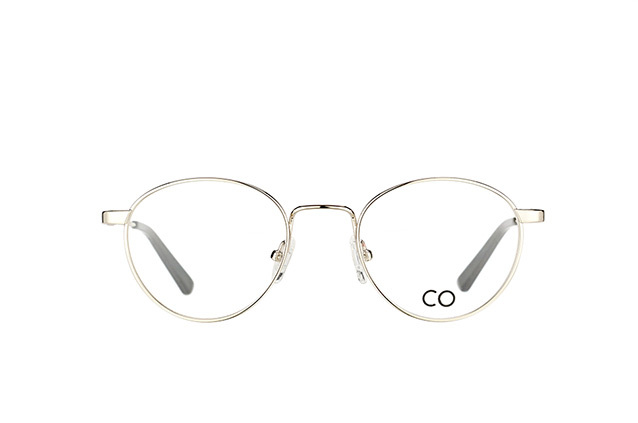 With the Mister Spex 30-day right to return you can return your order within 30 days of your purchase, for an exchange from our extensive range or a full refund of the purchase amount. 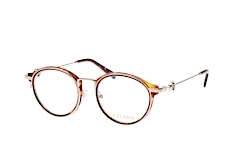 Further information on the 30-day right to return is available on the Mister Spex service pages.